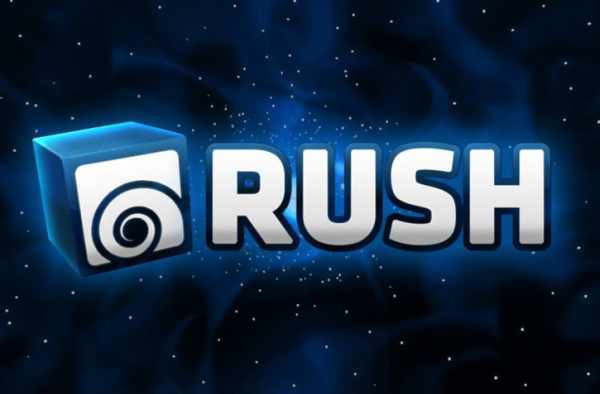 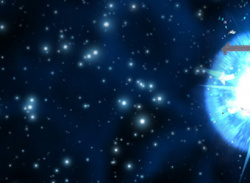 RUSH is the third and last of the Two Tribes classics to arrive on Nintendo eShop. 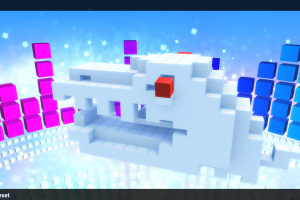 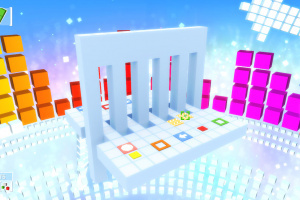 Other games in this range include 2D puzzle platformer Toki Tori and retro inspired platformer EDGE. 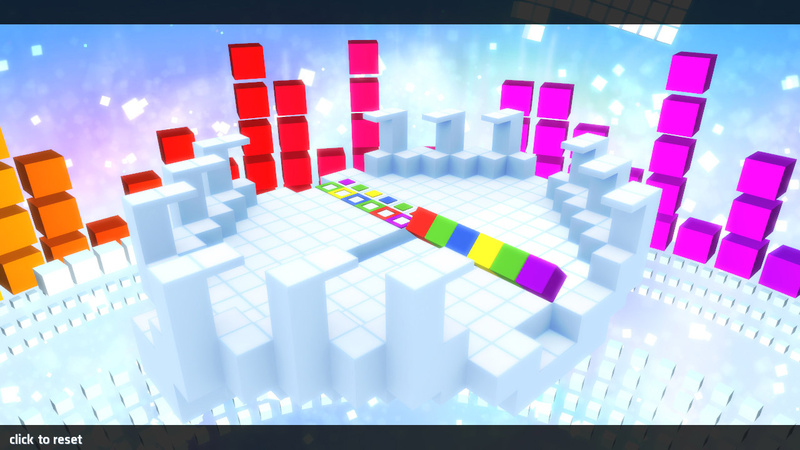 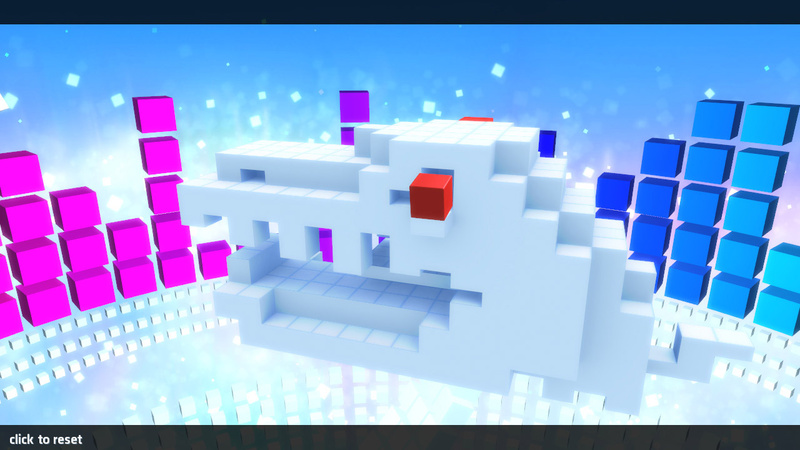 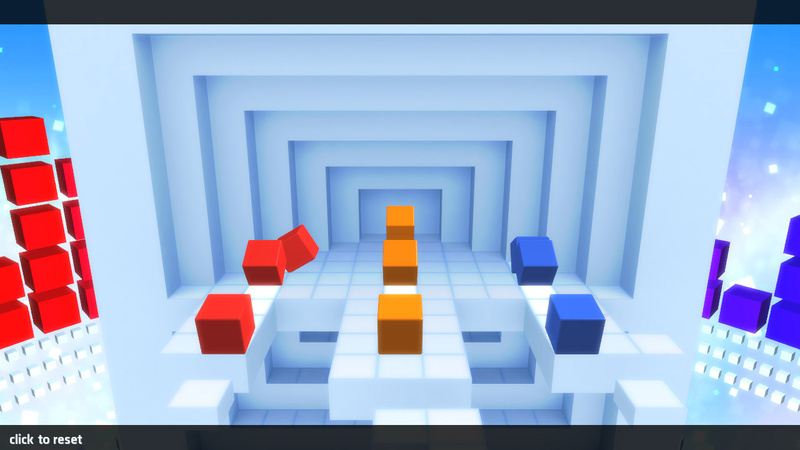 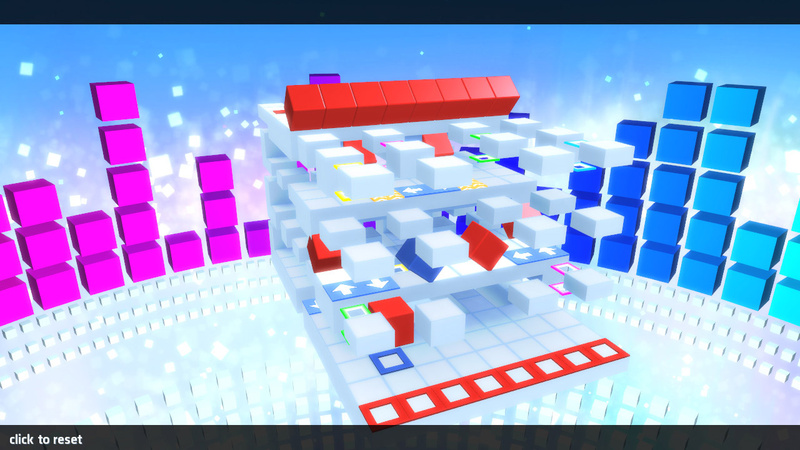 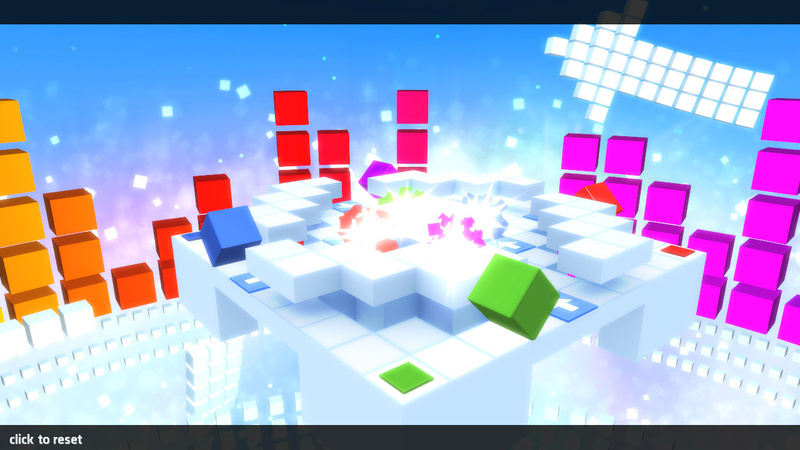 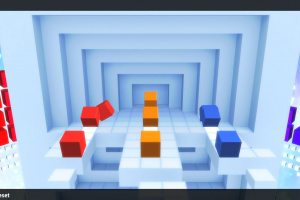 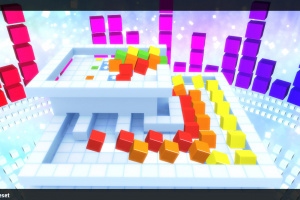 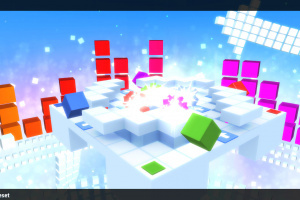 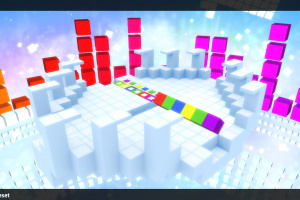 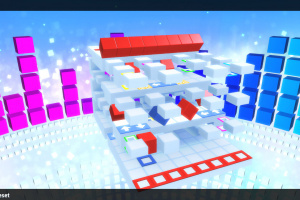 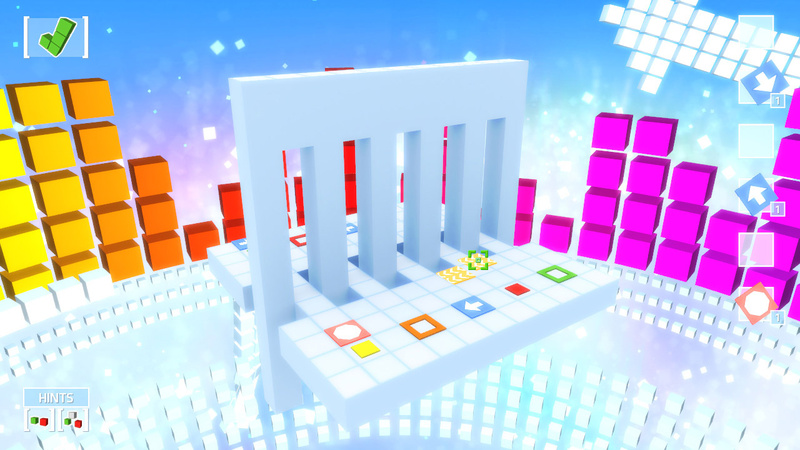 In RUSH's fully three dimensional levels, players need to guide cubes to colour coded exit points using Conveyor belts, Warps, Stops Signs, Splits and more! 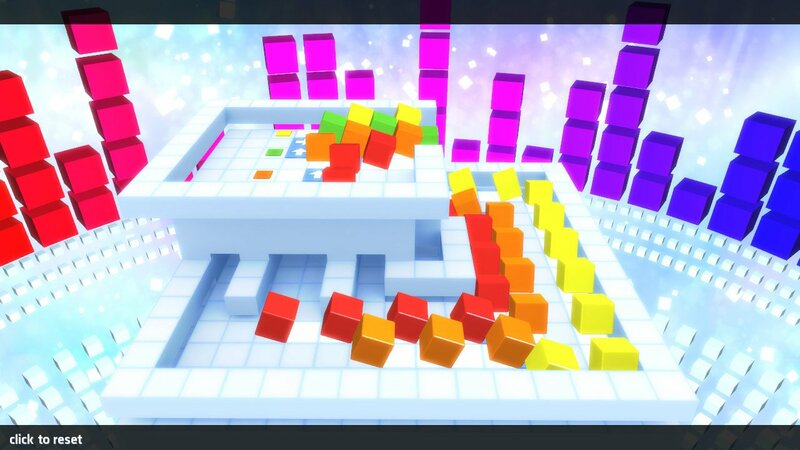 The game can be easily controlled with the stylus on your Wii U GamePad allowing your brain to fully focus on the solutions!